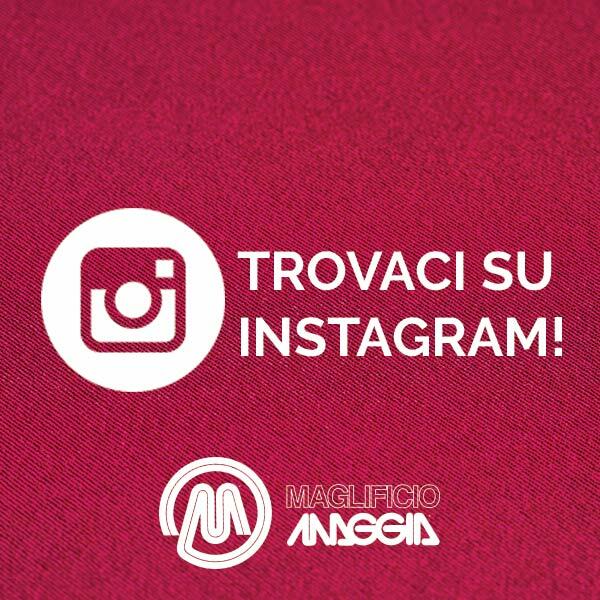 From 19th of February Maglificio Maggia is on Fashion TV presenting its booth at the 81st edition of IDEABIELLA, which has taken place from 5 to 7 February in Rho Fiera, Milan. 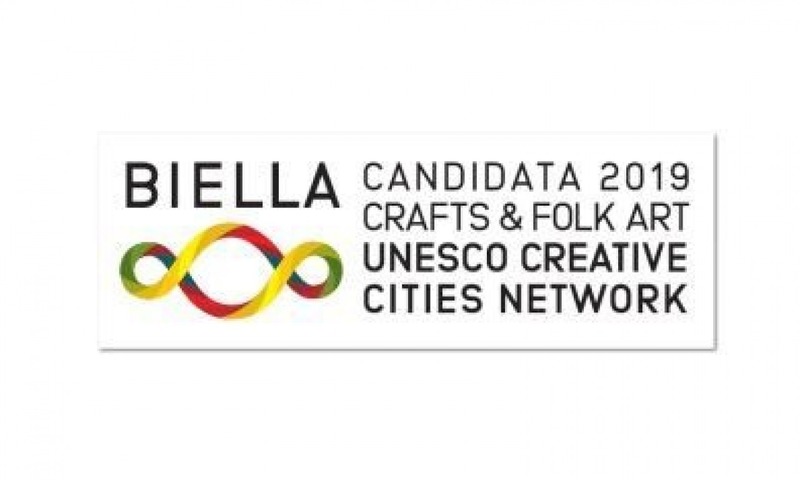 Biella is cooperating with Fondazione Cassa di risparmio di Biella and Unione Industriale Biellese to submit the application to become one of the Unesco creative cities. If it is chosen, Biella will be the 10th Italian creative city, therefore its heritage in the textile industry would be acknowledged worldwide. 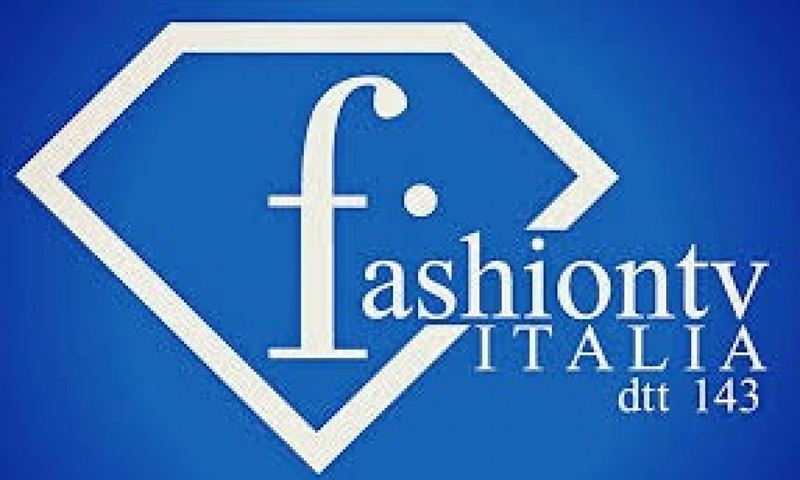 The project for the application to Unesco Creative Cities is called the “Wool Project” and it is endorsed by Master Michelangelo Pistoletto, who has come up with the project official logo (in the picture). The image represents the artistic symbol of Biella: the Third Paradise. 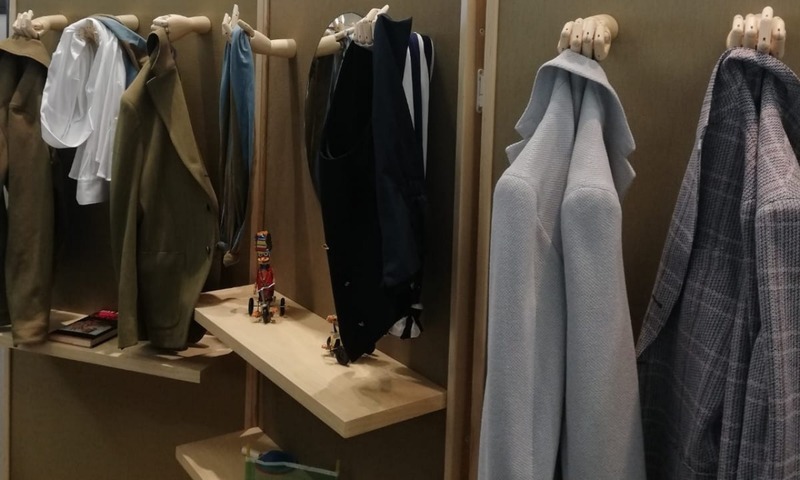 The 81st edition of IDEABIELLA has just ended and Maglificio Maggia draws conclusions from its first experience within this important exhibition. Ludovico Maggia, future declares: “We are extremely satisfied with the way we faced this important new experience. It has been a great start and we will keep working hard to achieve greater and greater results”.